A powerful mind and a great body starts with you! DeROSE Method develops your ability to still your mind, and to enhance mental clarity and focus. We hope that through a trial week you approach the concepts that you will hopefully apply in your daily routine, thus improving your quality of life. Our school is a pleasant getaway from your busy routine. You will be among friends, enjoying a hot chai and relaxed conversation. Our classes will increase your vitality and energy levels, developing a healthy body that will contribute to a healthy brain. 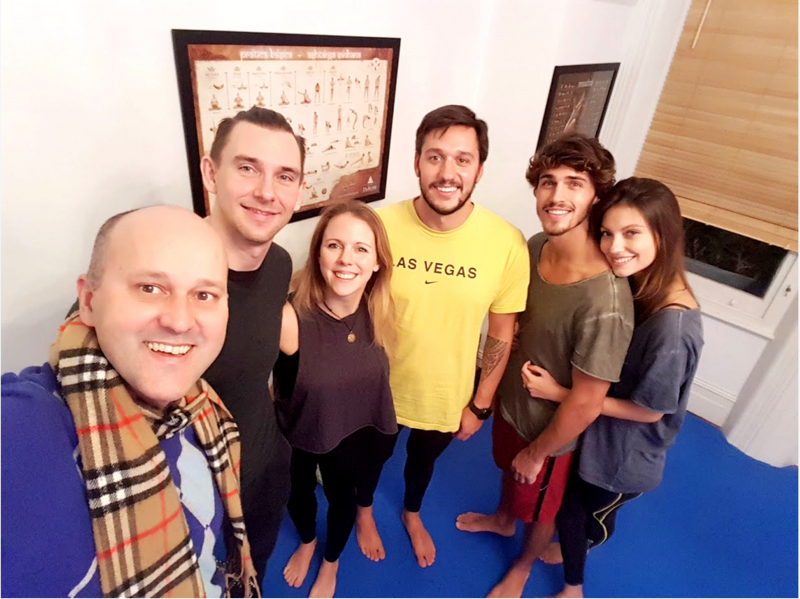 We will guide you through breathing, physical exercises and relaxation techniques for becoming stronger, more flexible, healthier and energised. The small class sizes mean you can reach your specific training goals, evolving quickly and safely, with experienced and dedicated instructors. Being our student, while travelling you can practiced in any other school all over the world. Our beautiful practice room. Once we get in you will never be the same! You may be surprised with the results. In one year's time you will wish you had have started today! Get in touch! Visit us on Earls Court or drop us a message.